President Donald Trump arrives in the Diplomatic Room of the White House in Washington, Friday, March 23, 2018, to speak about the $1.3 trillion spending bill which he signed earlier in the day. 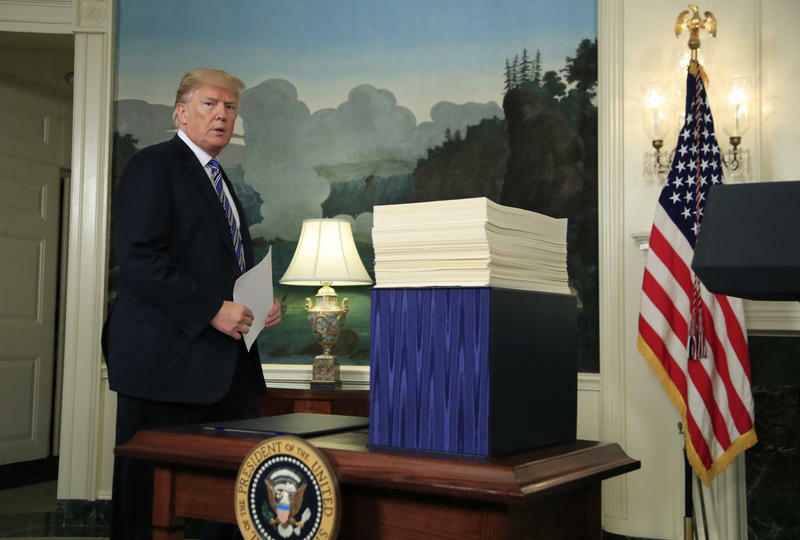 President Donald Trump Friday signed a $1.3 trillion omnibus spending bill funding the federal government through Sept. 30, hours after he threatened to veto the legislation. Trump’s signature on the more than 2,200-page bill averts a government shutdown. Broadly, the bill rejects many of the White House’s proposed budget cuts and actually boosts spending for both the military and domestic agencies. The Department of Heath and Human Services will get an additional $2.7 million over fiscal year 2017 levels to fund black lung clinics and support medical, educational and benefits counseling services for disabled coal miners. In total, appropriators set black lung clinic funding at $10 million. Funding for the National Institute for Occupational Safety and Health (NIOSH), which monitors black lung rates and funds mining research, remains flat at $59.5 million. The independent agency that focuses on regional economic development across 13 states is set to get $155 million, a $3 million increase over fiscal year 2017. 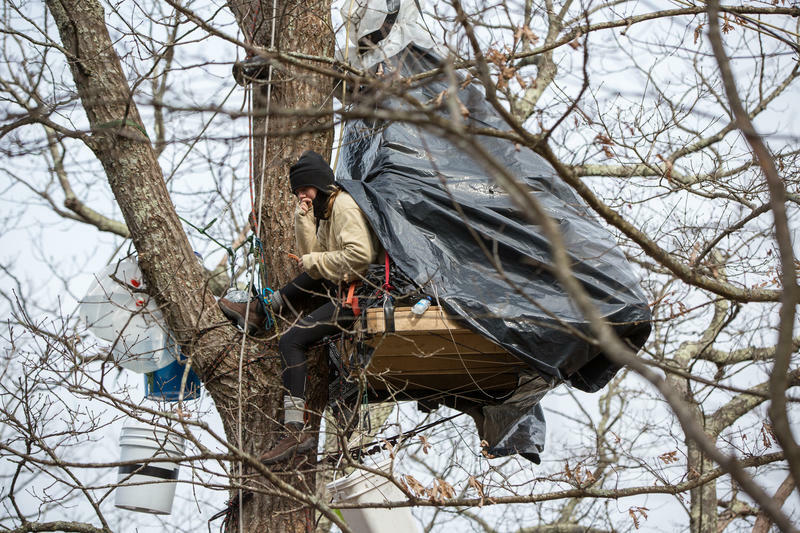 This is highest funding level in the 53-year-old agency’s history, and a sharp rebuke to the Trump administration, which proposed eliminating it. A third of the commission’s budget is earmarked for the POWER Initiative, a program that funds job retraining in counties hit hard by the decline of the coal industry. Broadband deployment efforts in economically-distressed counties in central Appalachia will be funded at $10 million. Overall, the omnibus bill funds efforts to combat the opioid crisis at $4.6 billion, 192 percent increase over last year’s funding levels, or at an additional $3 billion. That money will be split among a myriad of federal agencies and states across the country. West Virginia has a high opioid-related mortality rate. As such, the state will get at least $150 million through the State Opioid Response Grant program. Republican Sen. Shelley Moore Capito praised the boost in resources for fighting the opioid crisis. Other opioid-related funding increases include money for opioid research at the National Institutes of Health, overdose prevention and monitoring programs as the Centers for Disease Control, and a $415 million increase to improve access to treatment in rural areas. The omnibus also includes instructions to the Department of Health and Human Services to develop a protocol to flag past opioid use if that information is provided by hospital patients. Democratic Sen. Joe Manchin, a strong advocate for Jessie’s Law, said in a press release the goal of the measure is to prevent unnecessary opioid overdoses. 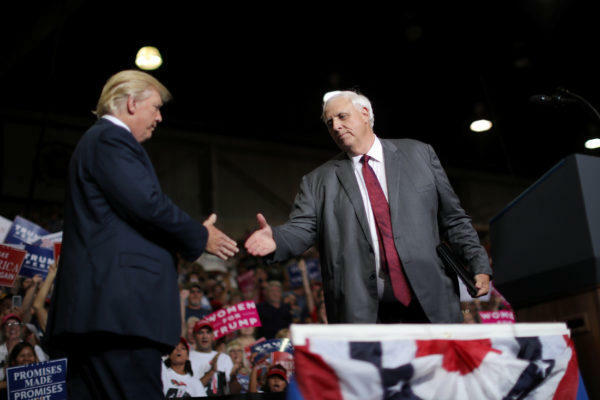 The Commerce Department’s Economic Development Administration, which provides a suite of grants to rural communities including West Virginia, will continue to get $30 million to assist coal communities. Overall, the agency’s budget increased by $26 million. The Trump administration proposed doing away with the agency. The bill also provides a slew of financial commitments to FBI, NASA and U.S. Coast Guard facilities. The budget for NASA’s independent verification and validation facility in Fairmont is restored at $39.1 million. The center updates and engineers many of NASA’s systems and software. More user fees are headed toward the FBI’s criminal justice information services center located in Clarksburg. The bill also dictates that Congress cannot slash funding at the Coast Guard facility in Kearneysville. This story was changed on 03/24/18 to correct information about the agency that will receive funding for black lung clinics under the 2018 omnibus federal spending bill. West Virginia lawmakers have passed a budget that dips into millions of dollars in reserves and gives public employees raises. The Senate voted 25-9 and the House of Delegates voted 77-18 Friday to pass next year's budget. The bill would take $147 million from the state's $922 million Rainy Day Fund to cover a projected shortfall.